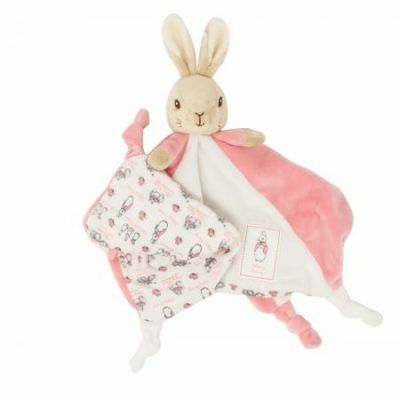 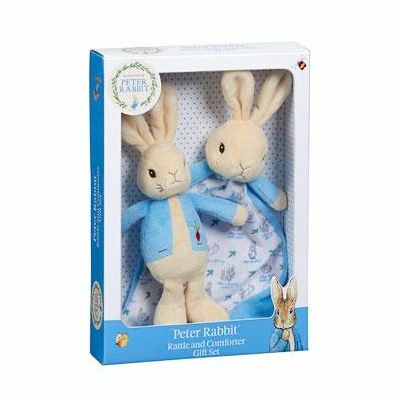 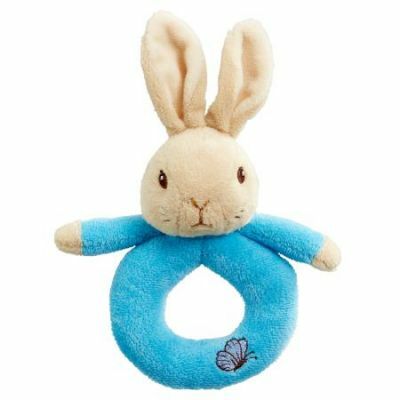 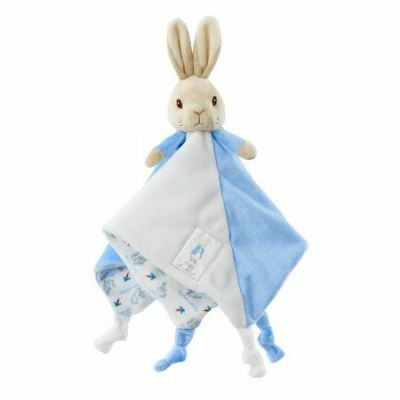 From the classic Beatrix Potter books this beautiful Peter Rabbit soft toy is made from premium soft plush to ensure he is as gentle against babies skin as can be. 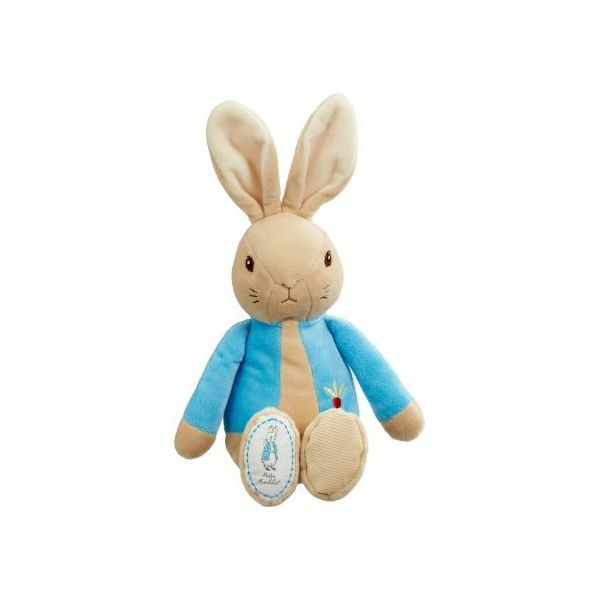 Peter is as seen in the original illustrations and is wearing his signature blue jacket with a cute embroidered radish motif. 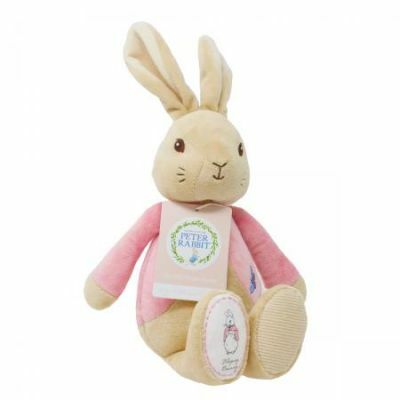 Peter has embroidered facial features a cute Peter Rabbit logo on his foot and is hand washable so makes a perfect as a gift for newborns or decoration piece for nurseries.